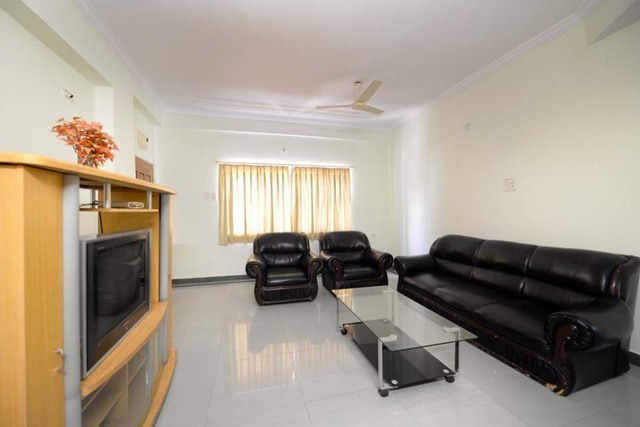 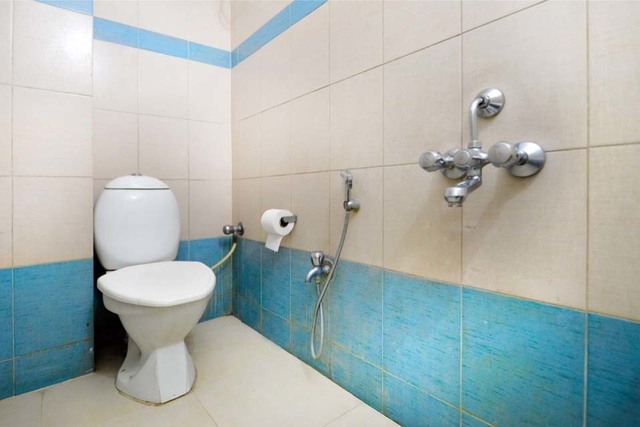 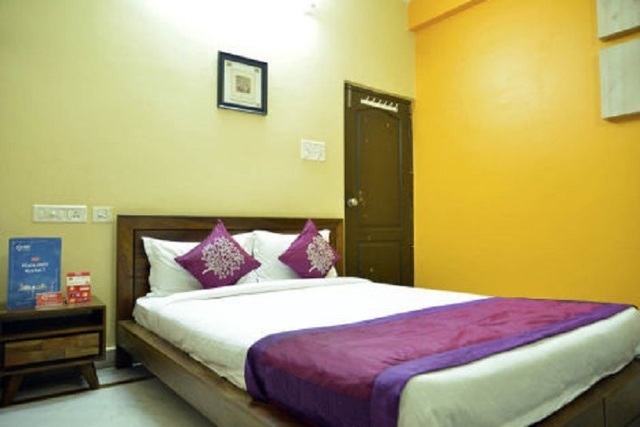 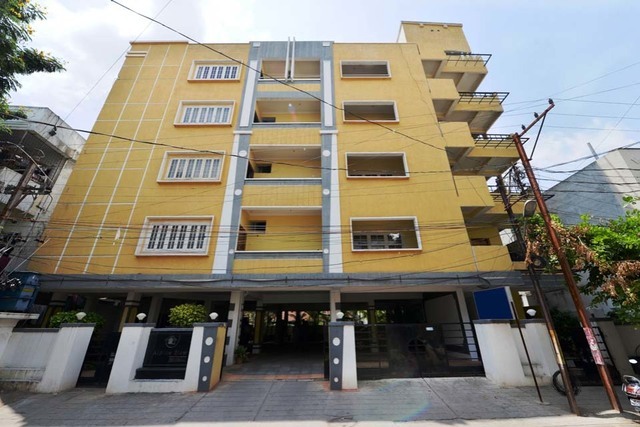 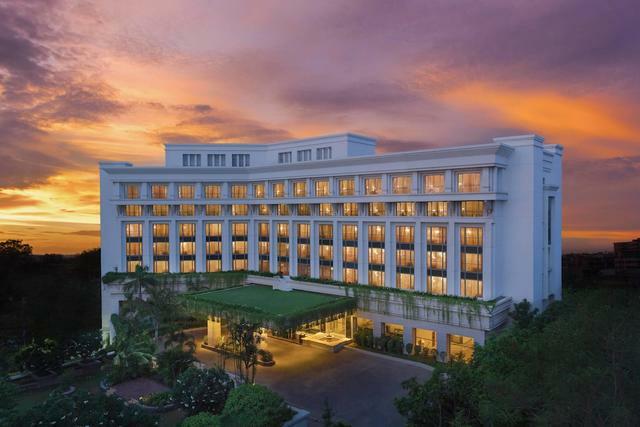 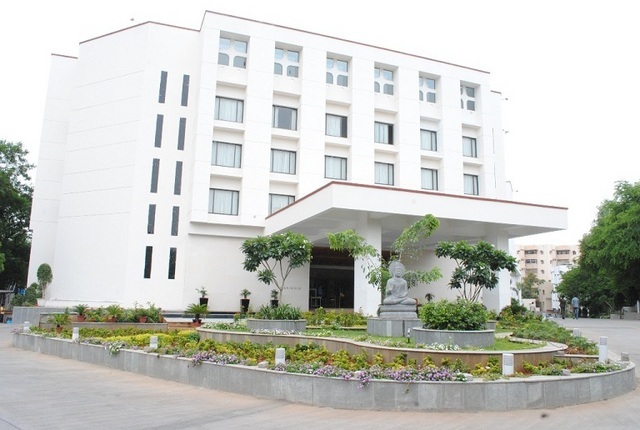 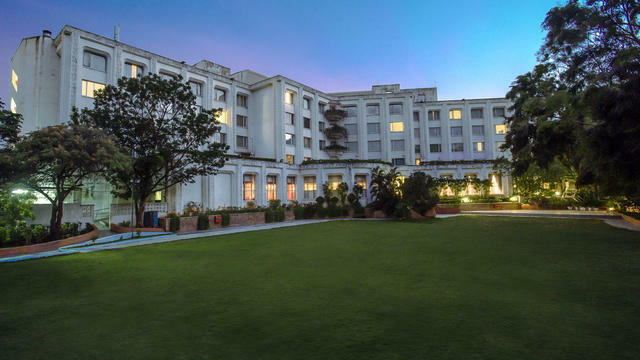 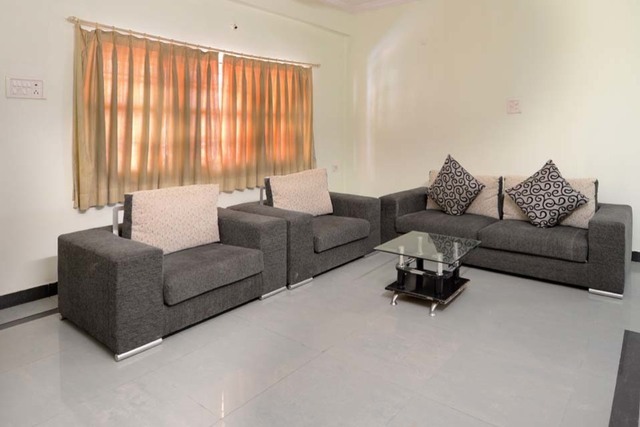 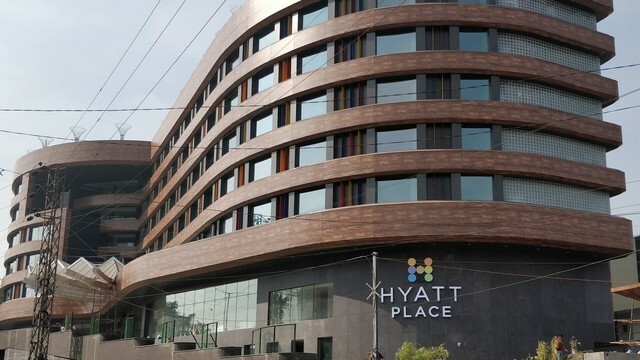 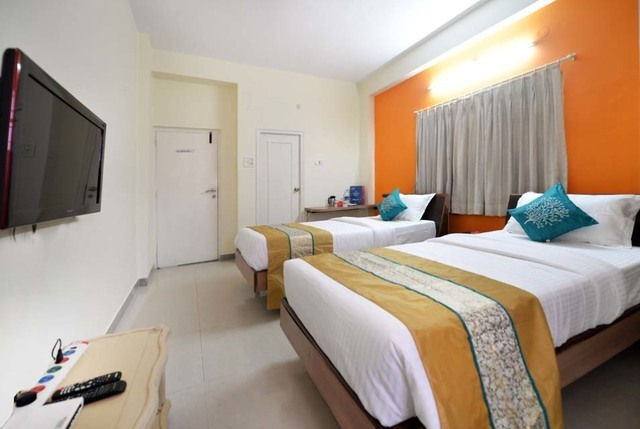 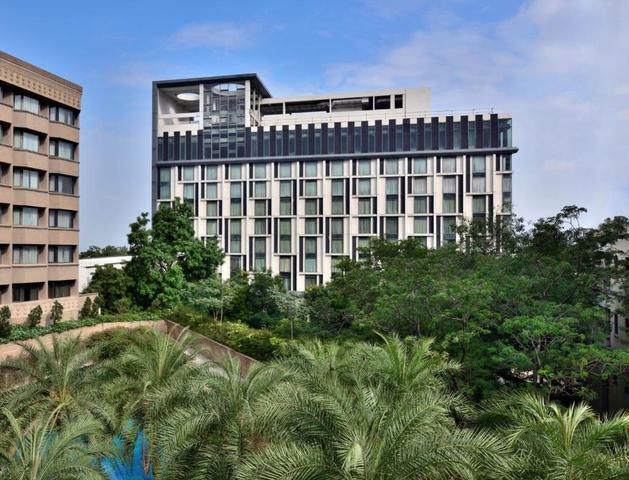 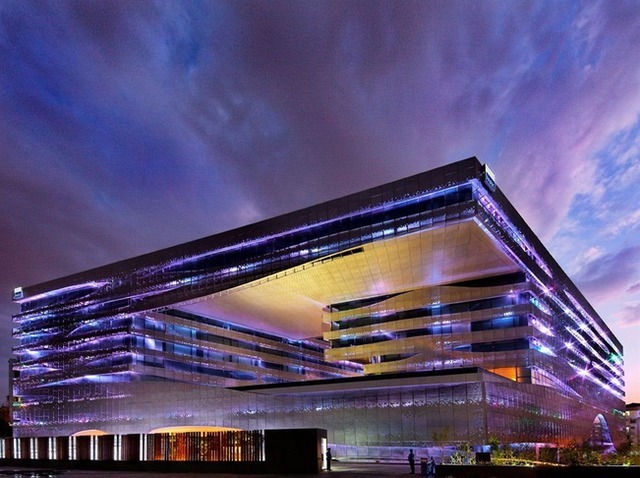 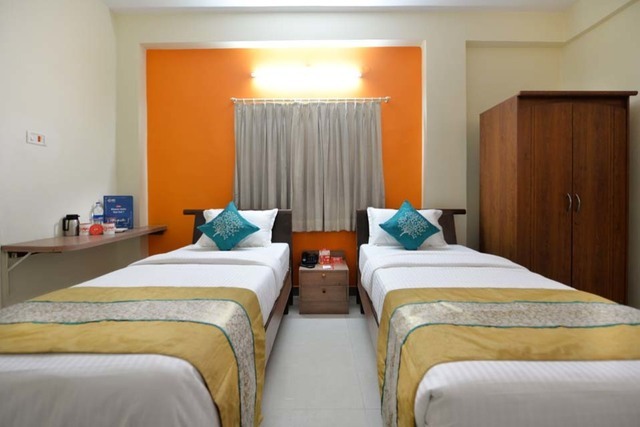 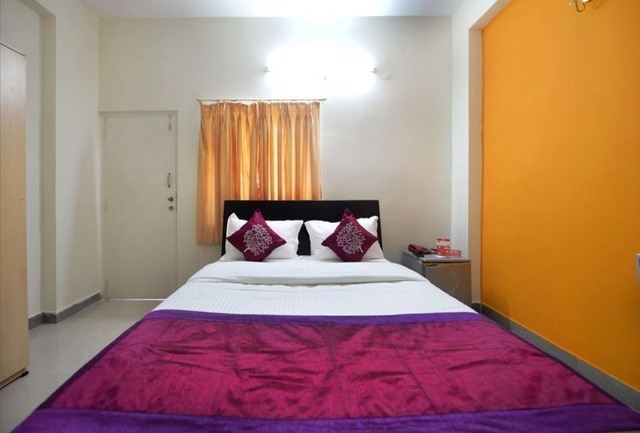 Alpine Glow Residency - Sunrise, Hyderabad has an artistic decor and provides an entire range of world class amenities to ensure truly relaxing and entertaining stay for the guests. 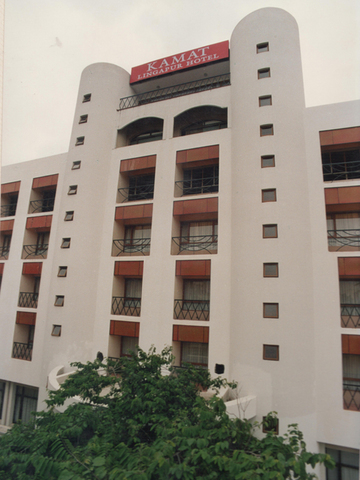 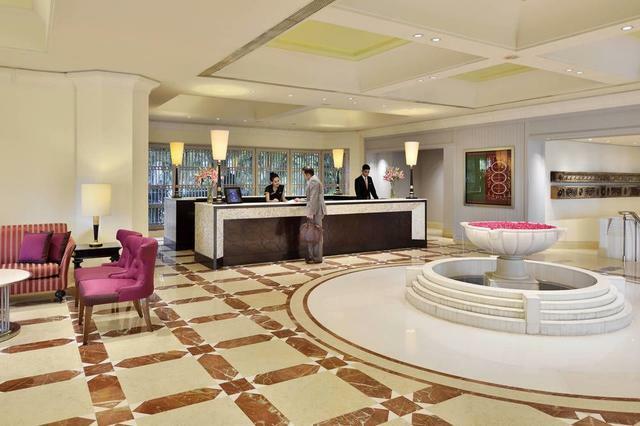 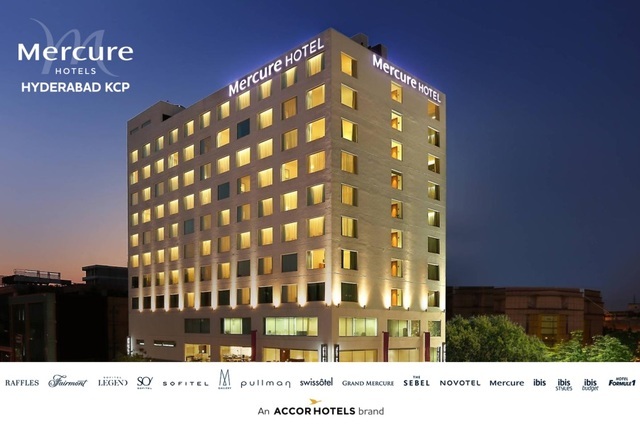 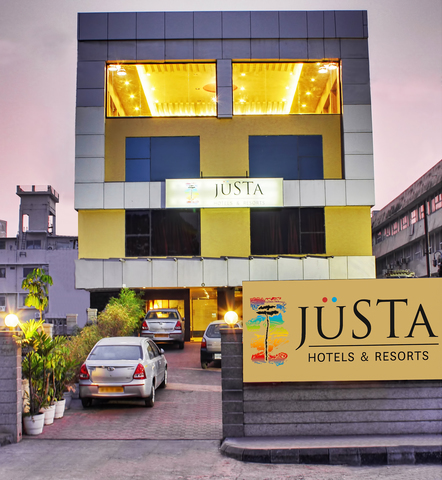 The hotel's proximity to the main tourist destinations further adds to its appeal. 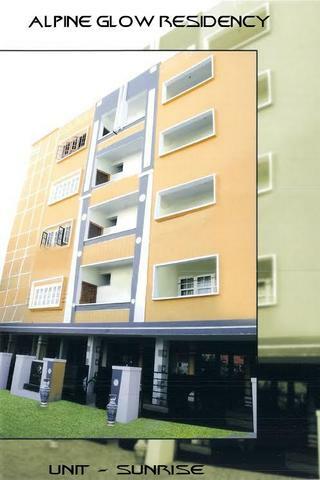 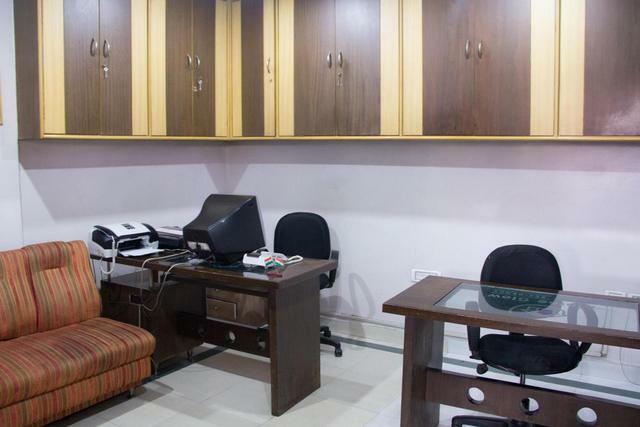 Alpine Glow Residency - Sunrise provides essential services such as internet, business centre, gym, pool, 24-hour front desk, air conditioning, conference facilities, elevators, laundry, parking, travel desk, 24-hour security, concierge, lounge, doctor on call and business services like audio visual equipment and LCD/projector. 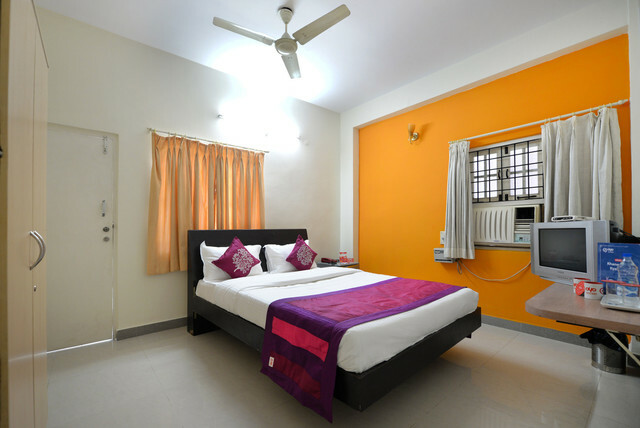 Guests are offered A/C Deluxe room as the accommodation option. 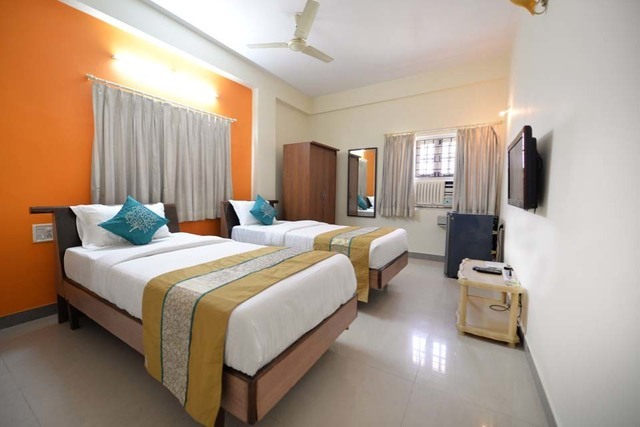 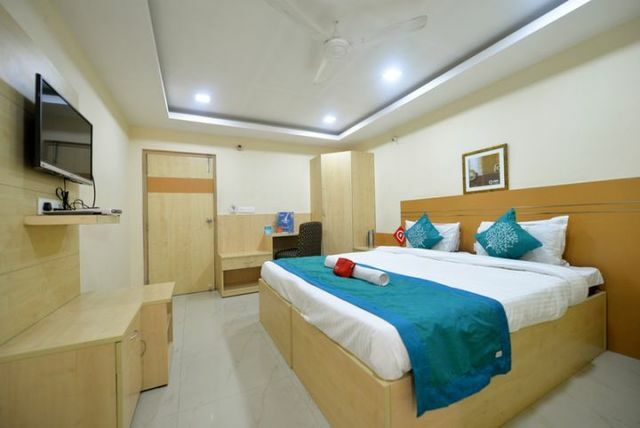 Air conditioning, internet access, refrigerator, telephone, bath tub, DVD player, hangers, in-room menu, laundry bag, luggage space, phone line, satellite TV, voice mail and Wi-Fi access on charge are the range of amenities provided for a comfortable stay. 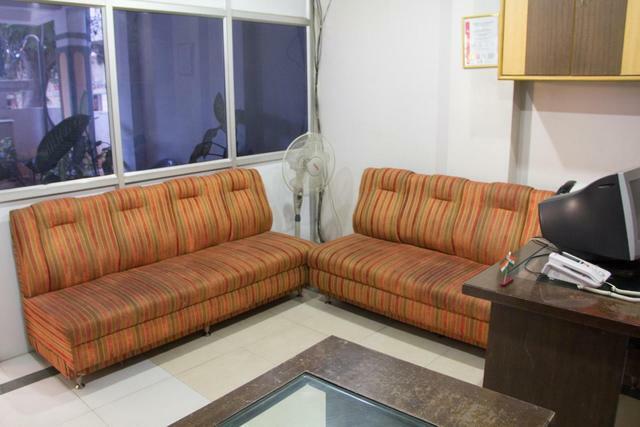 The apartment might be shared with other occupants in the apartment, however the rooms will be private.